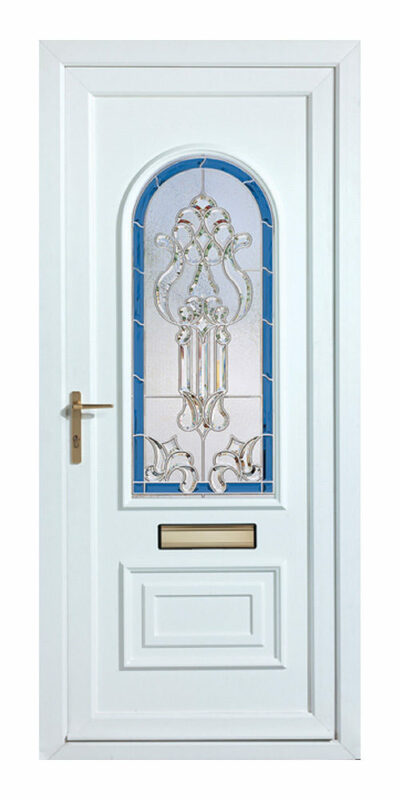 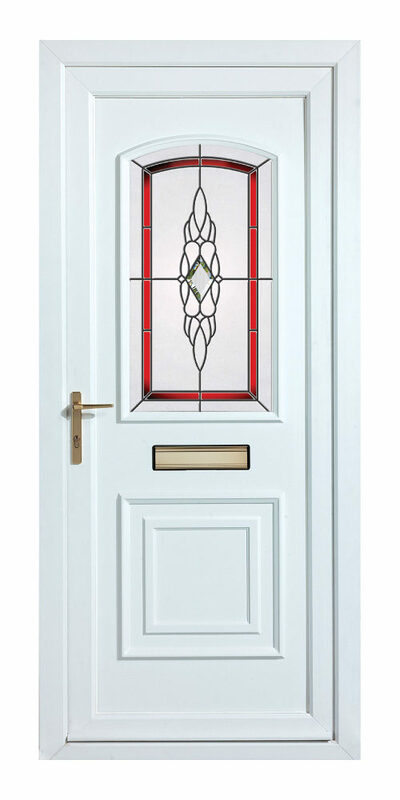 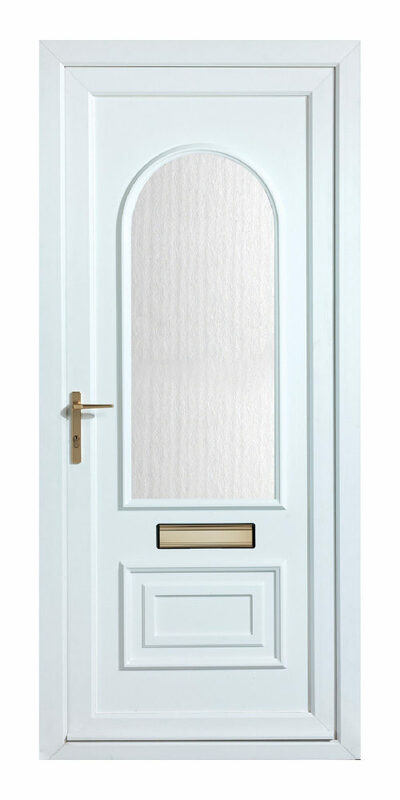 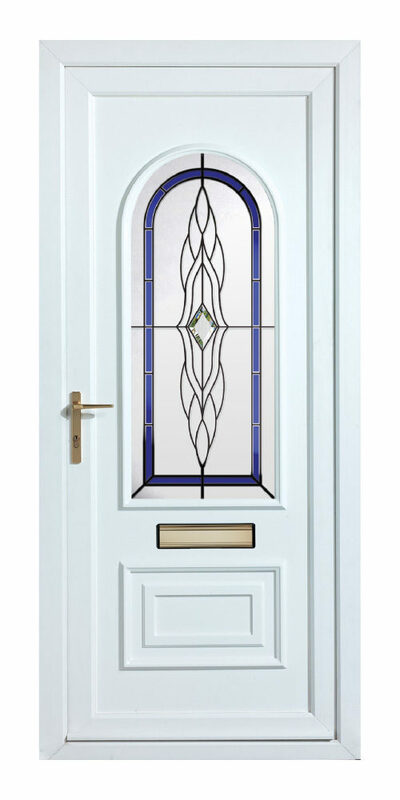 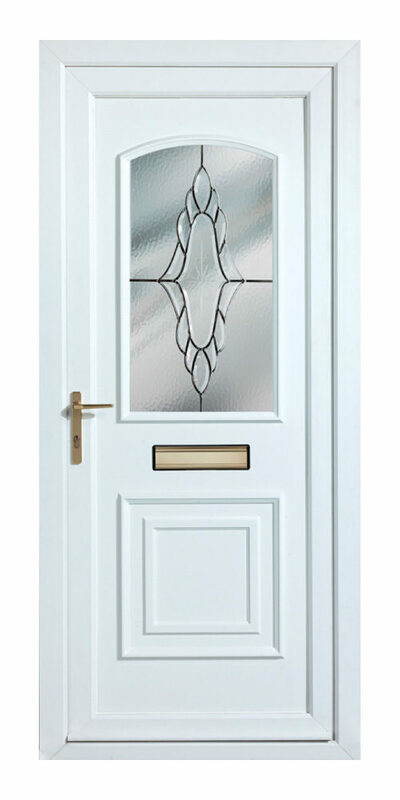 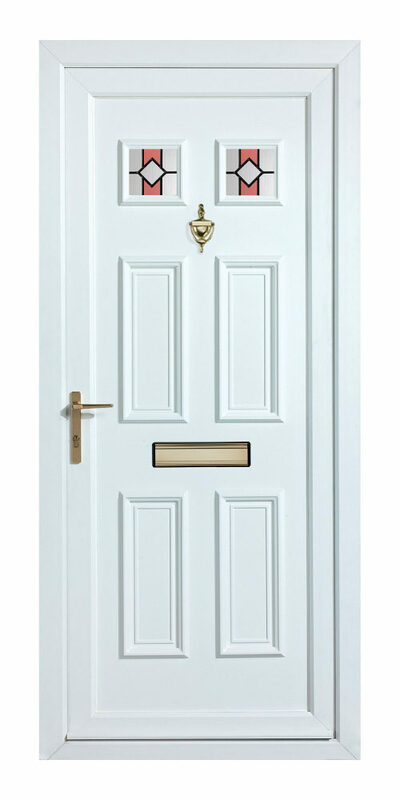 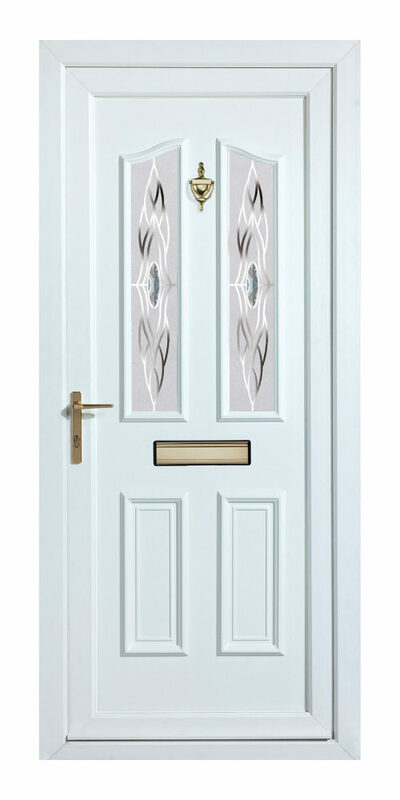 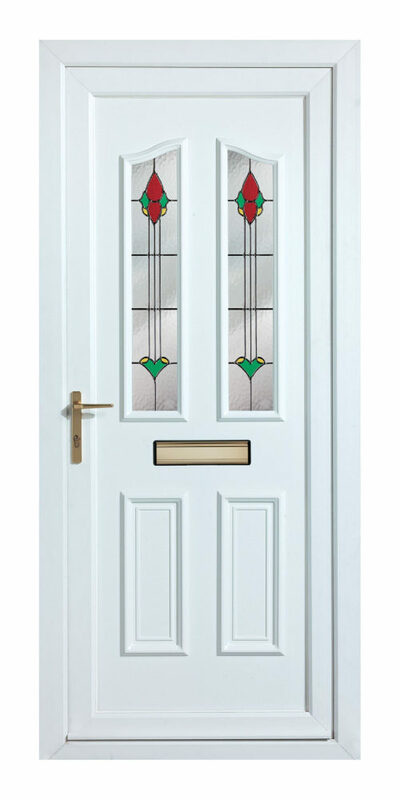 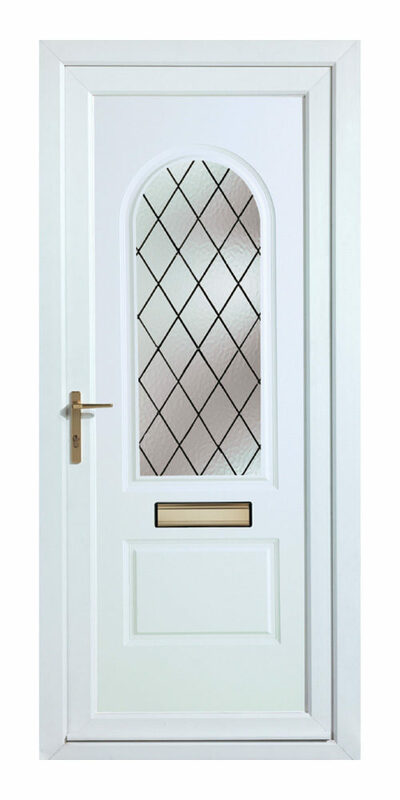 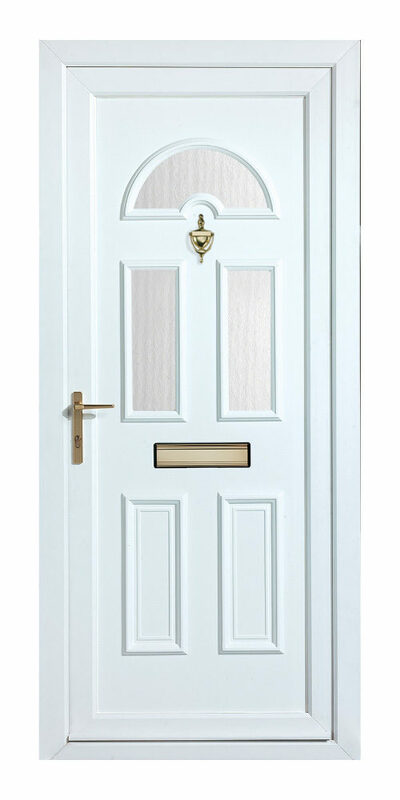 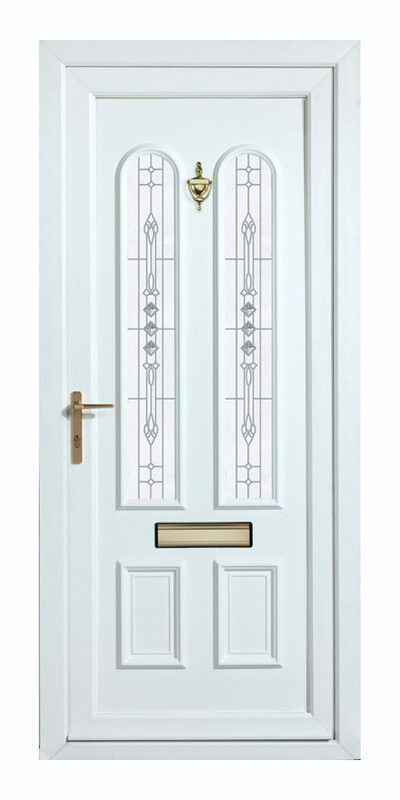 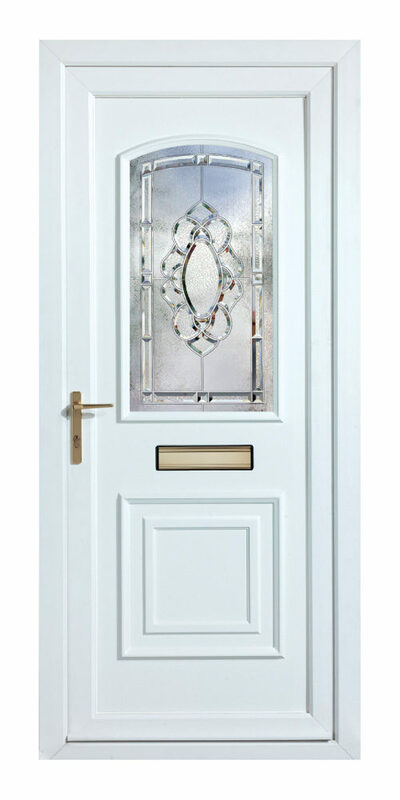 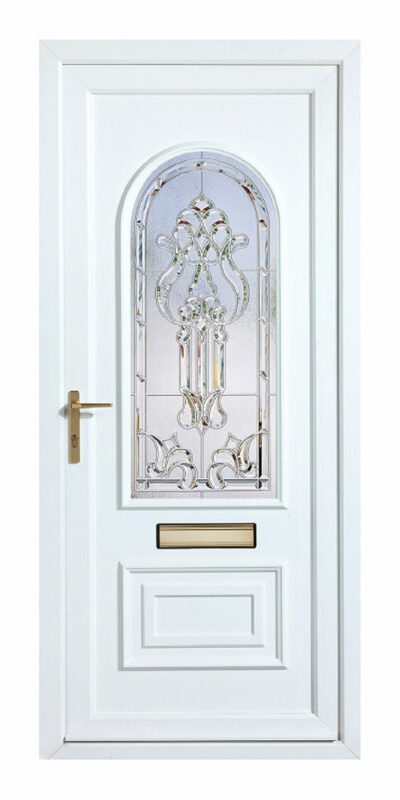 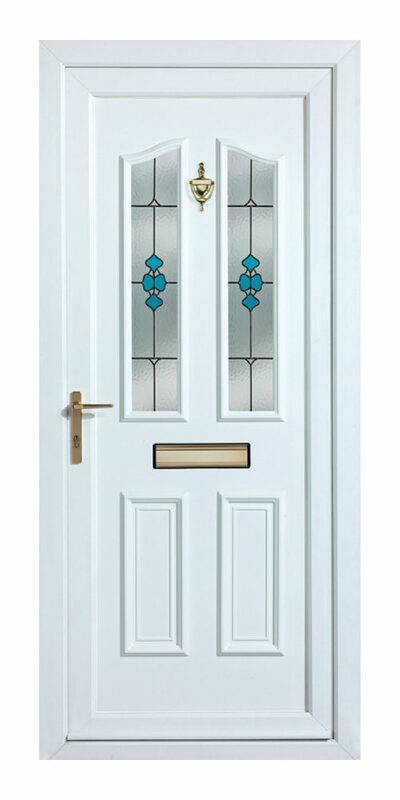 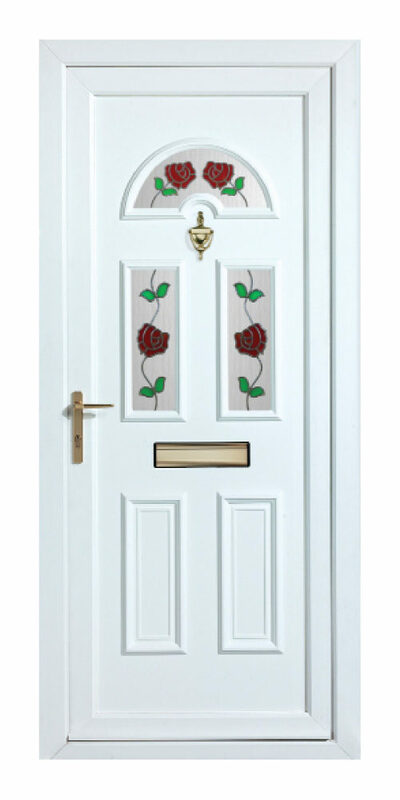 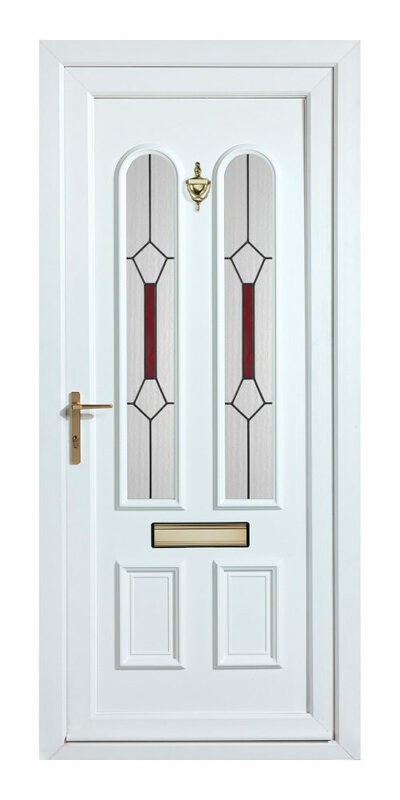 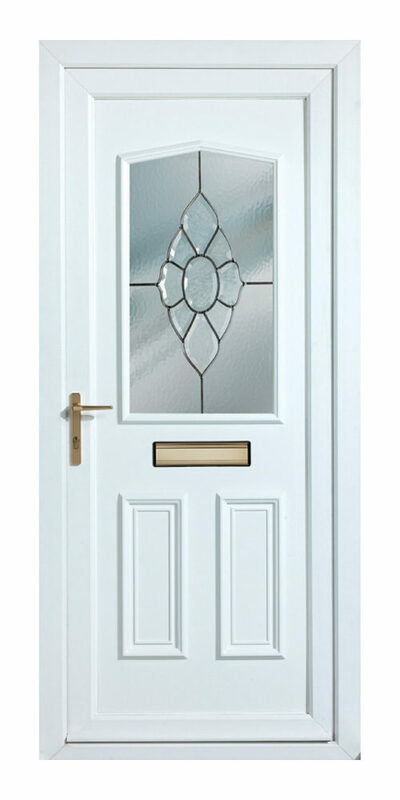 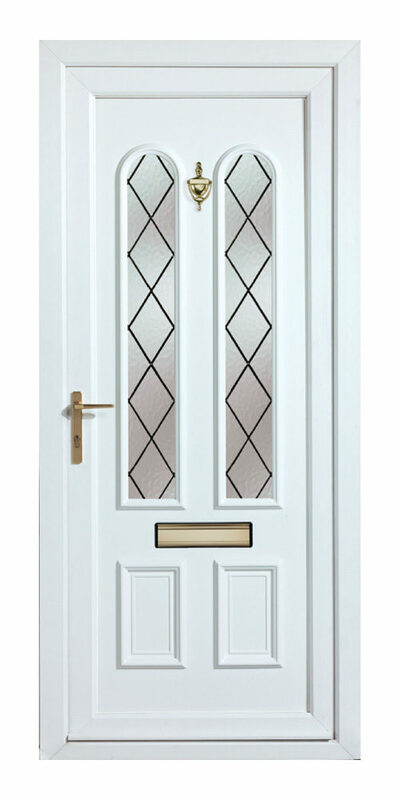 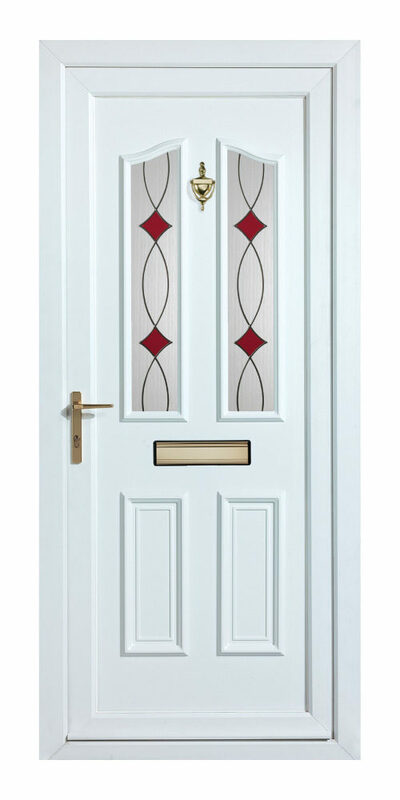 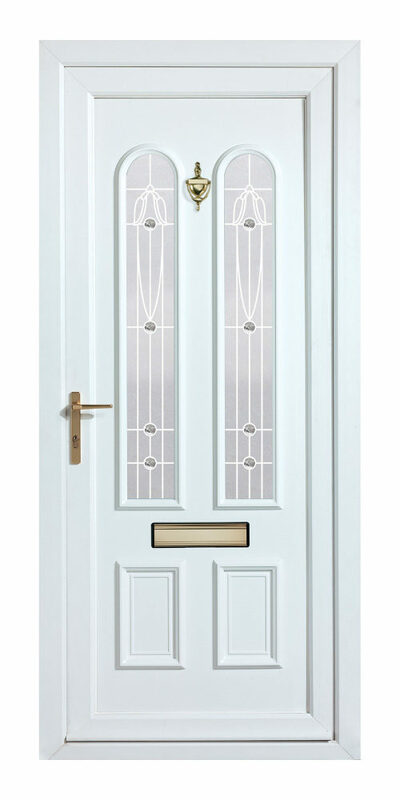 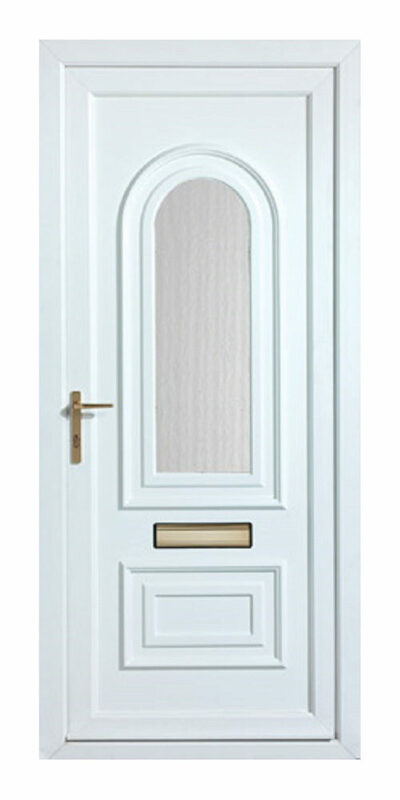 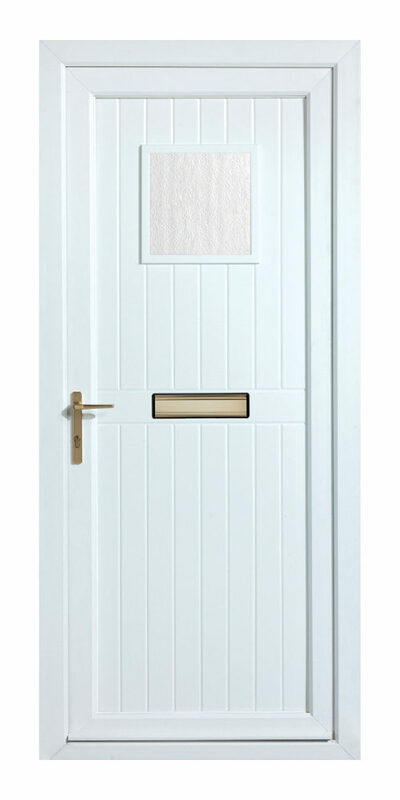 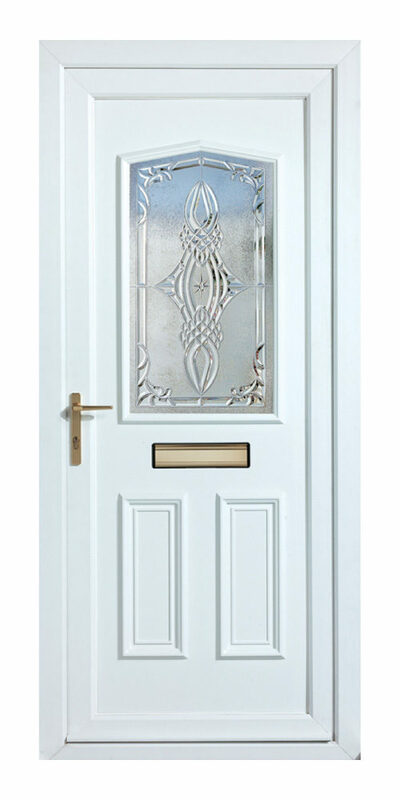 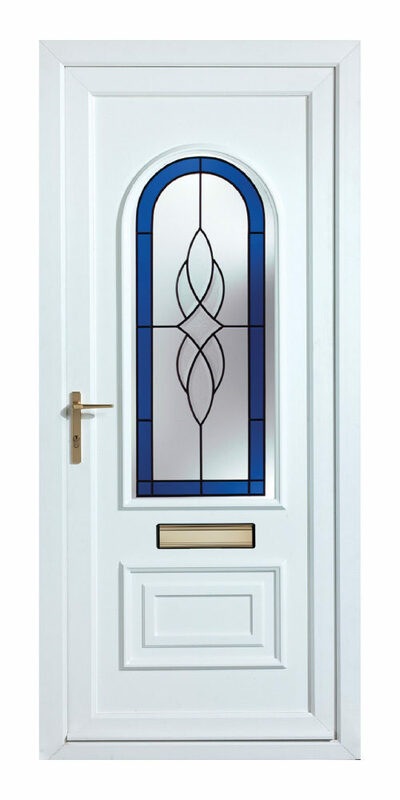 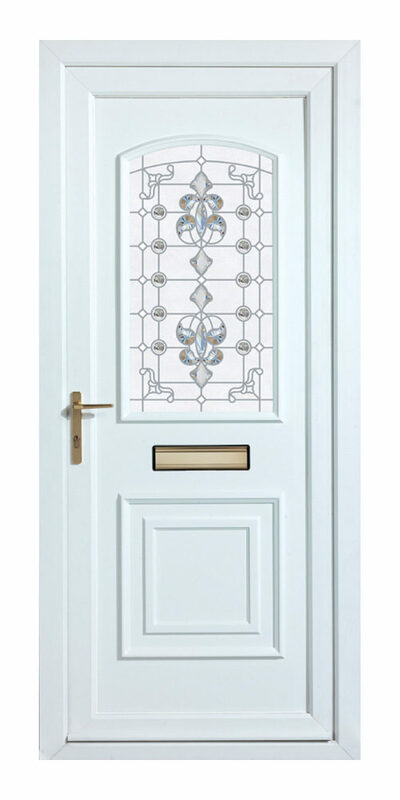 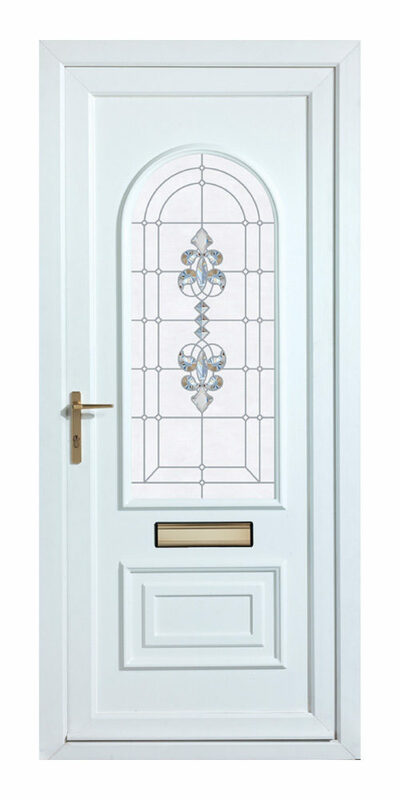 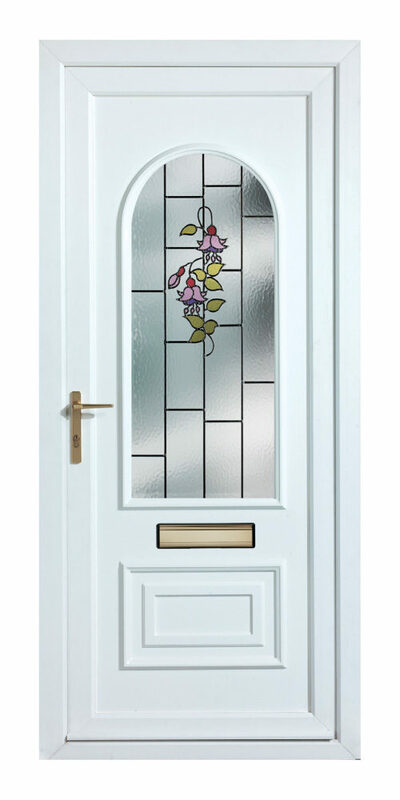 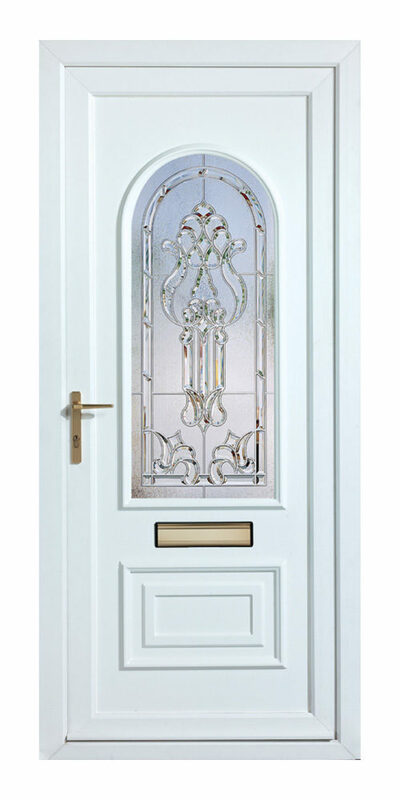 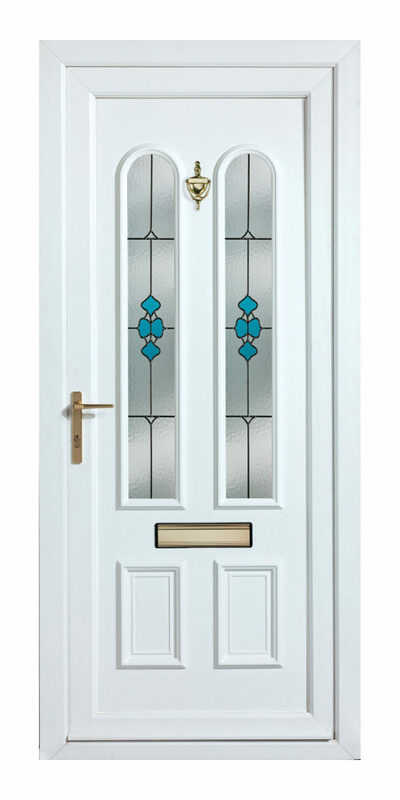 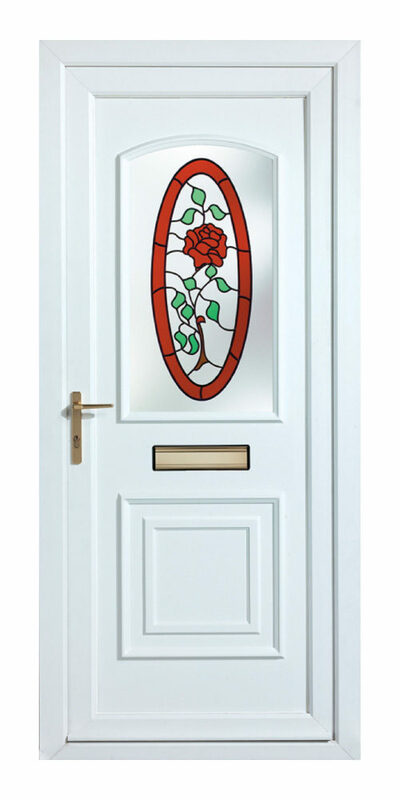 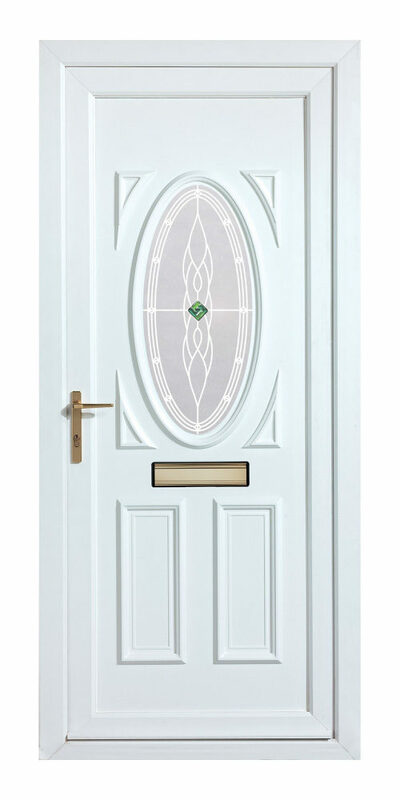 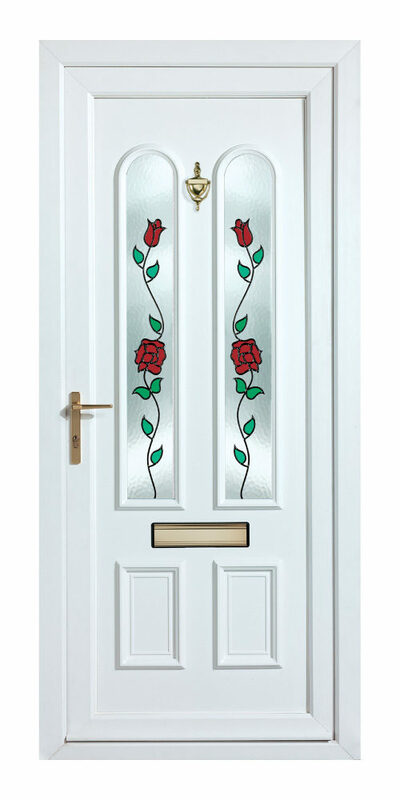 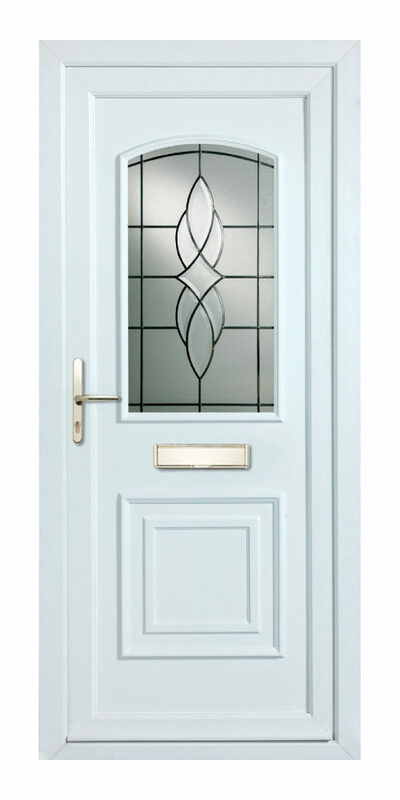 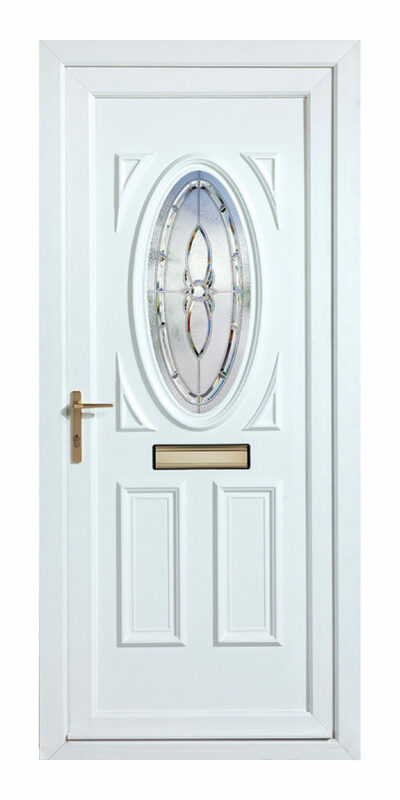 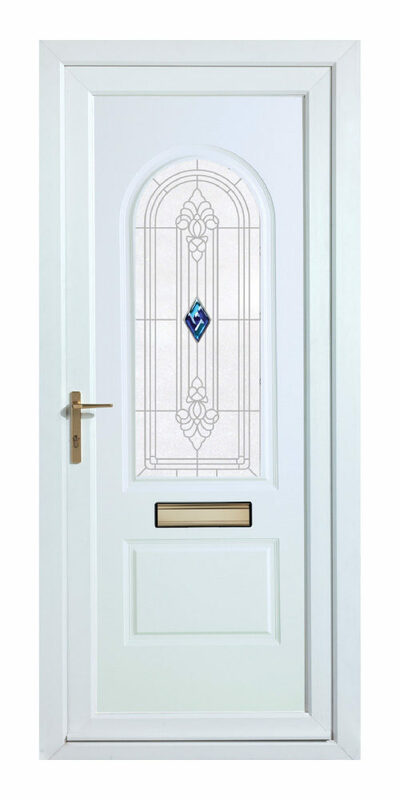 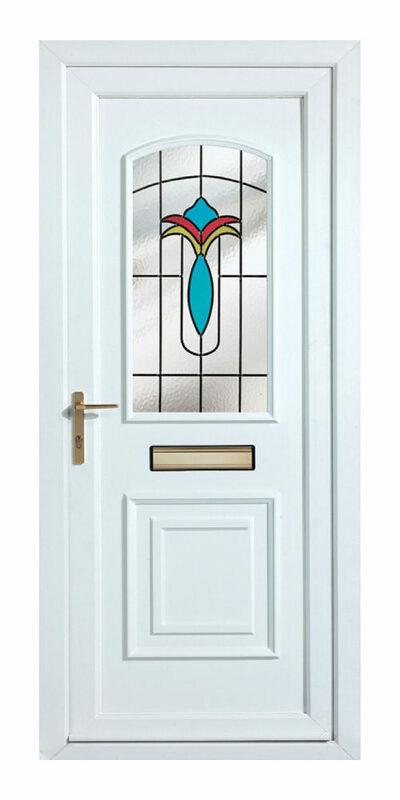 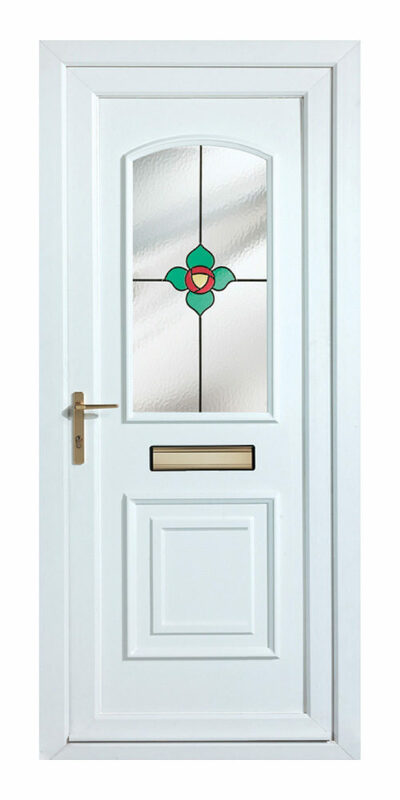 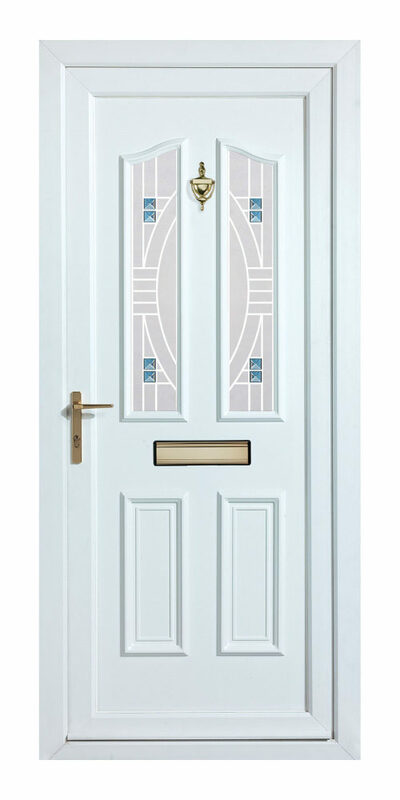 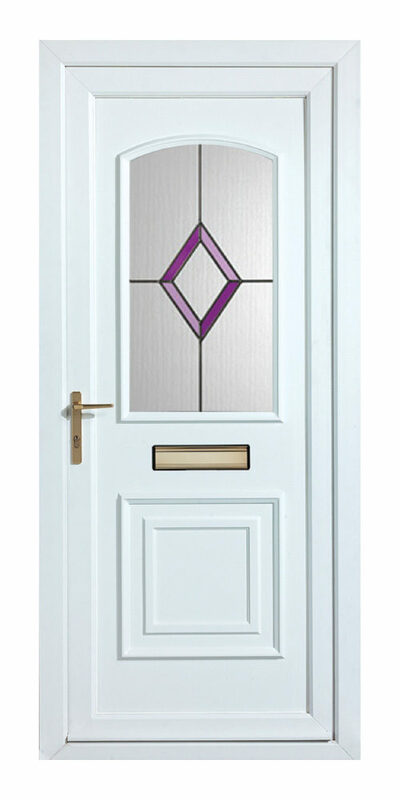 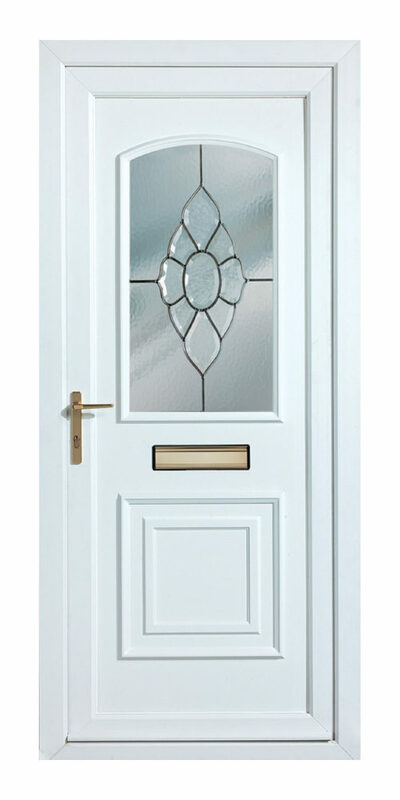 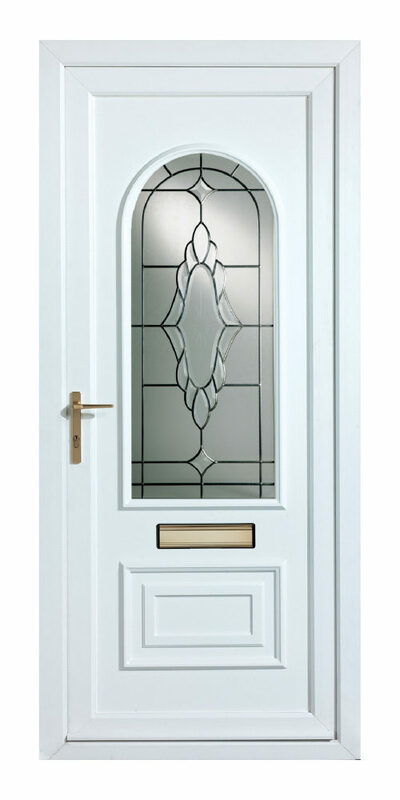 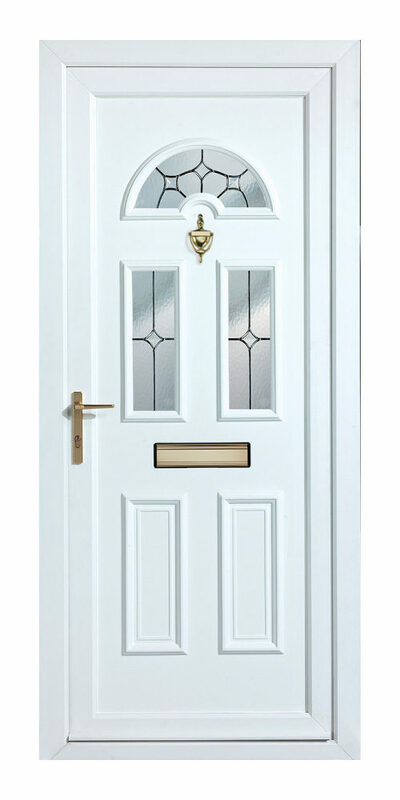 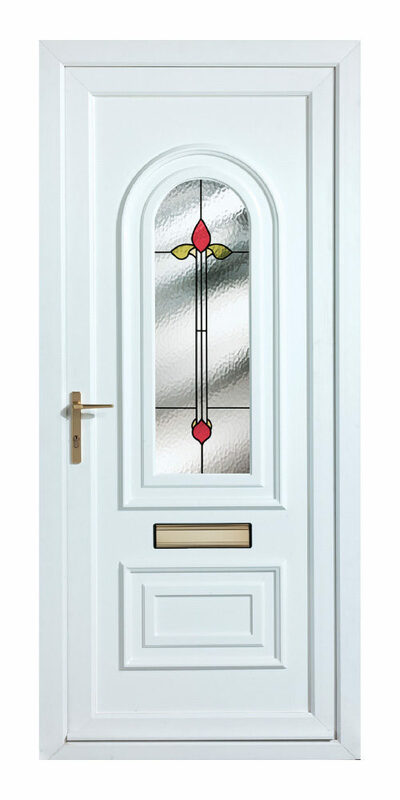 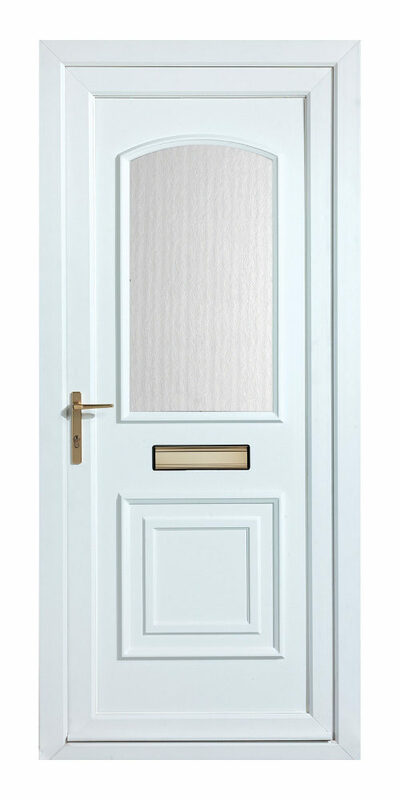 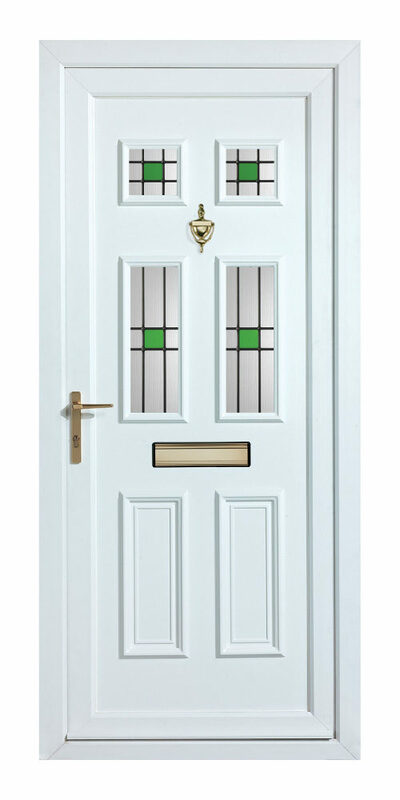 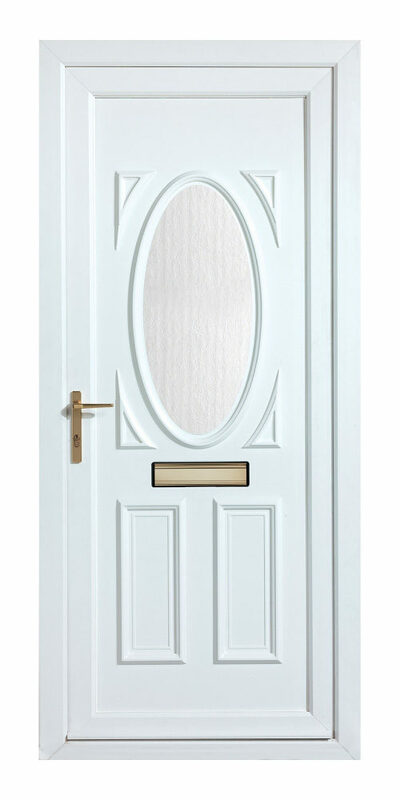 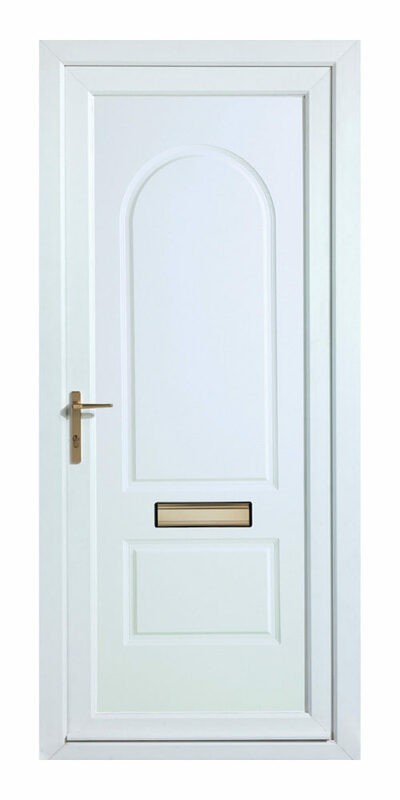 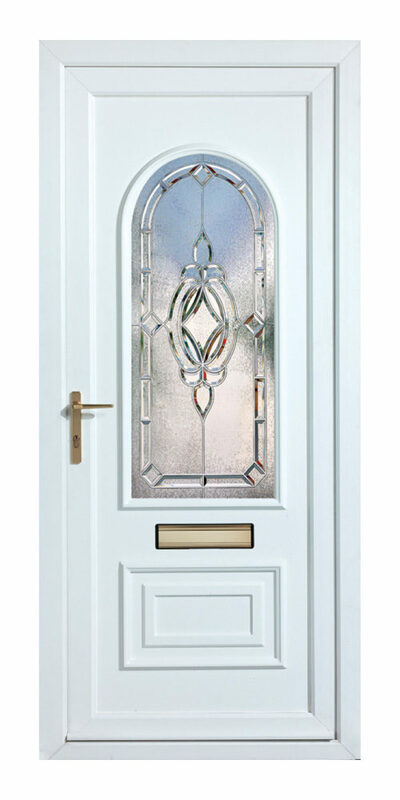 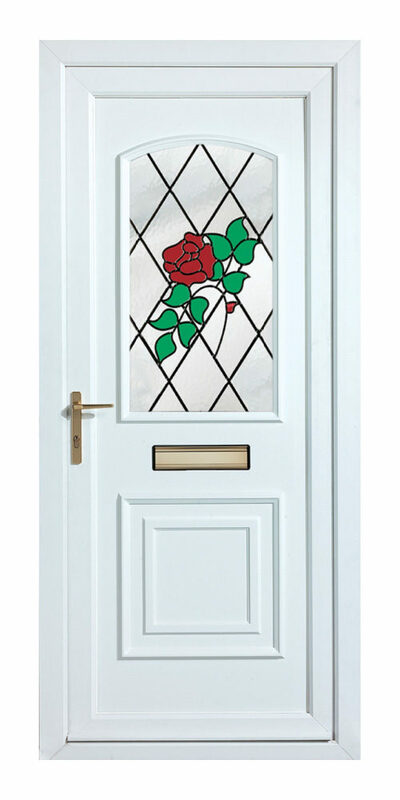 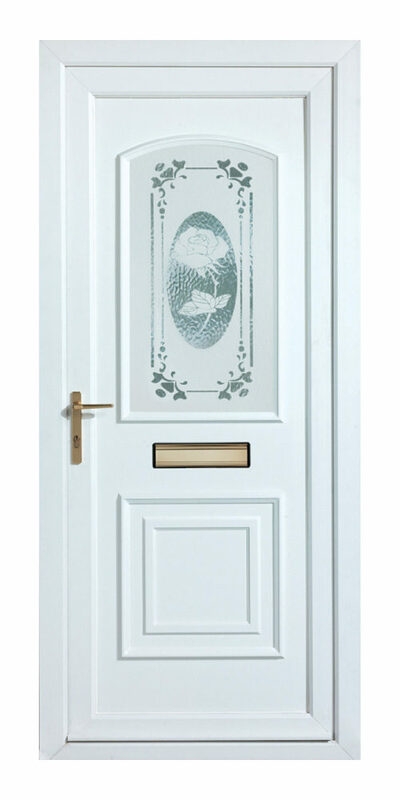 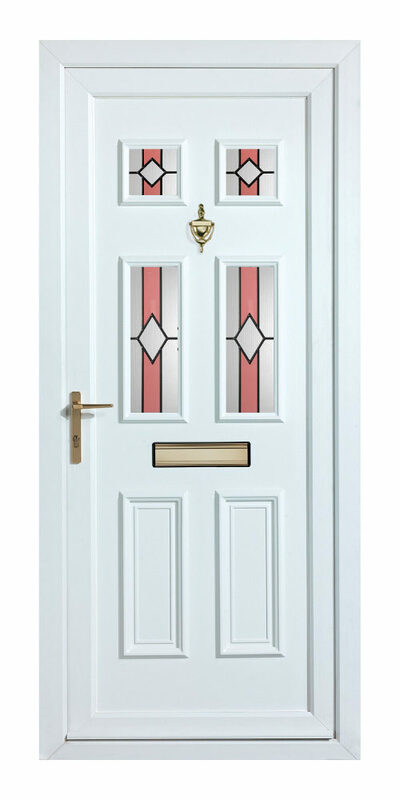 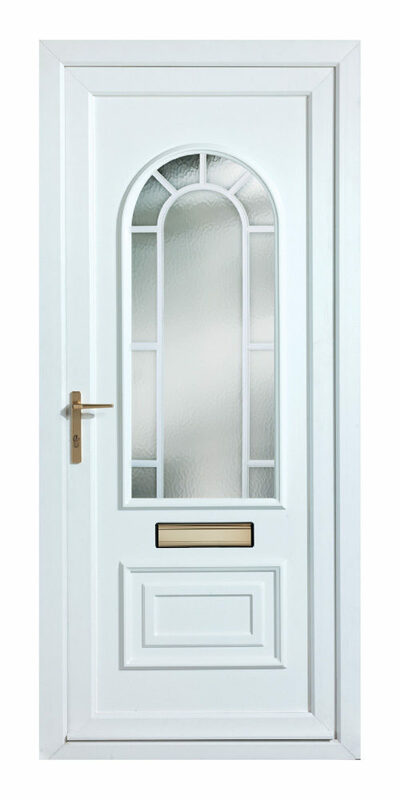 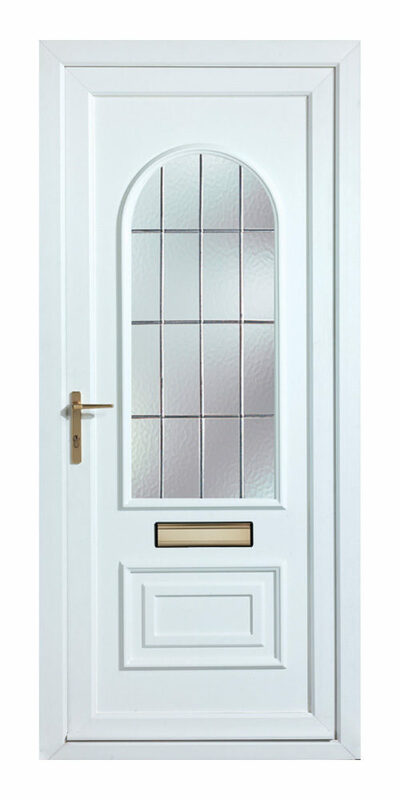 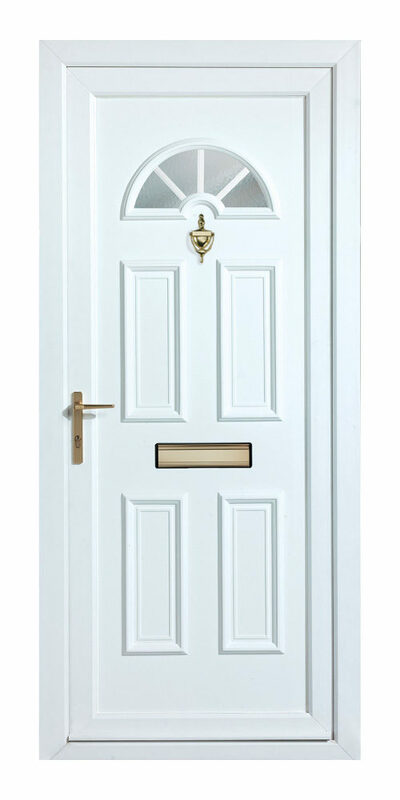 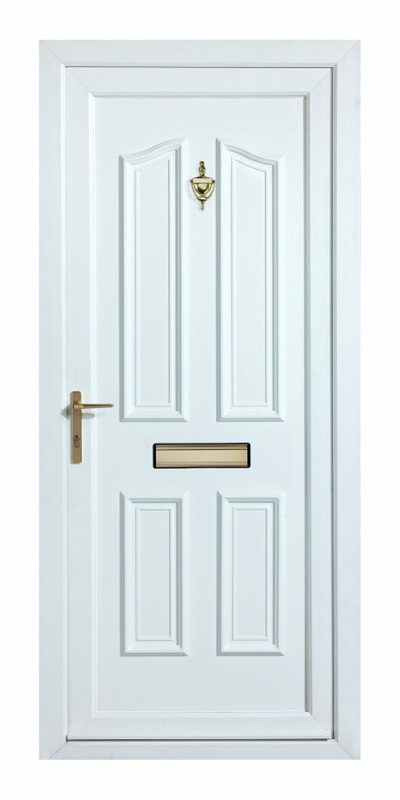 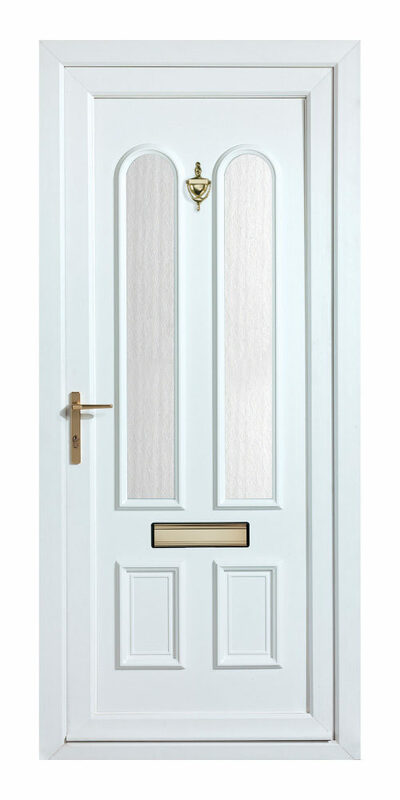 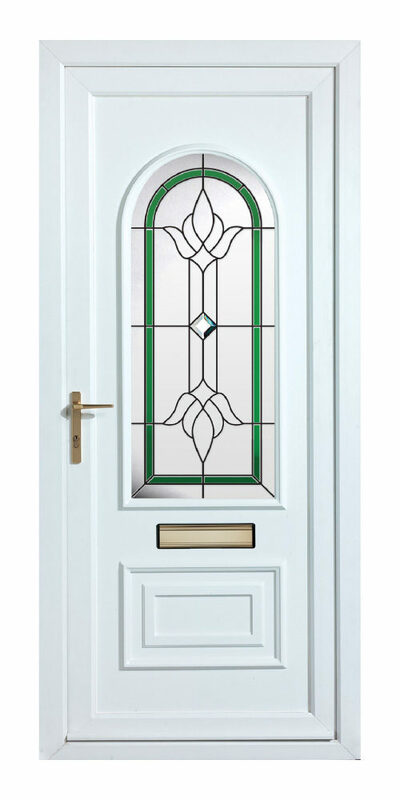 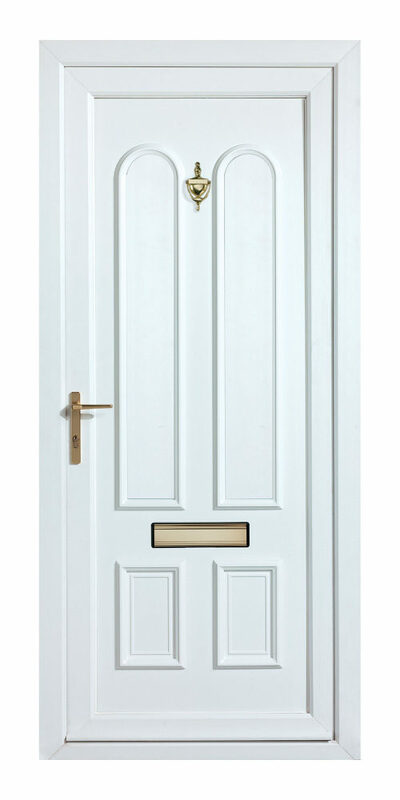 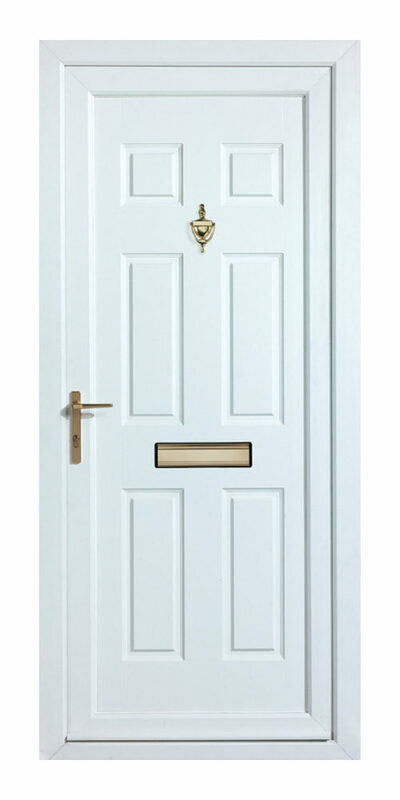 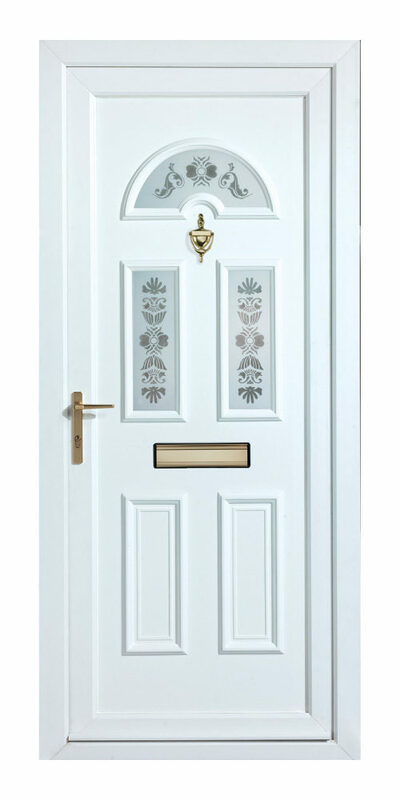 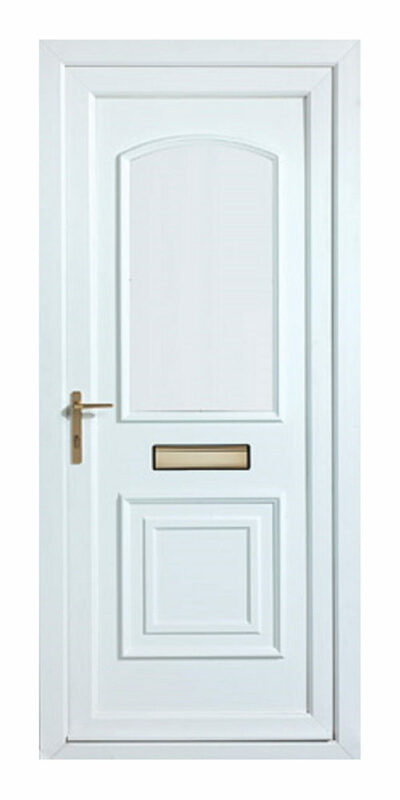 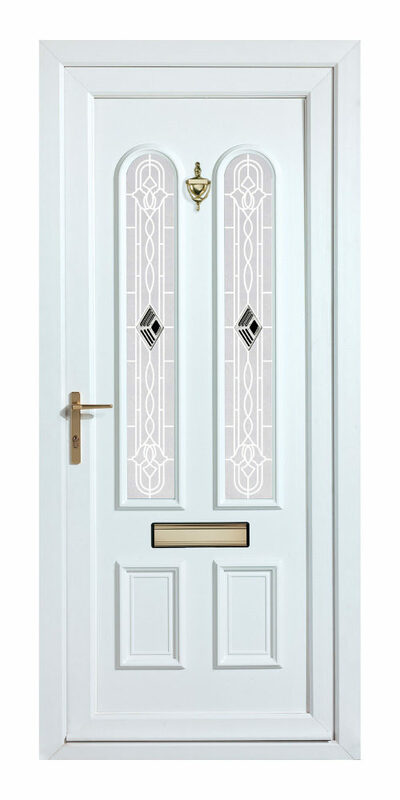 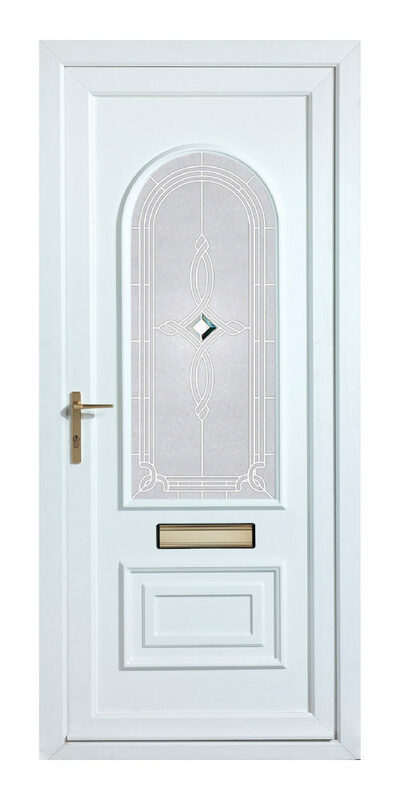 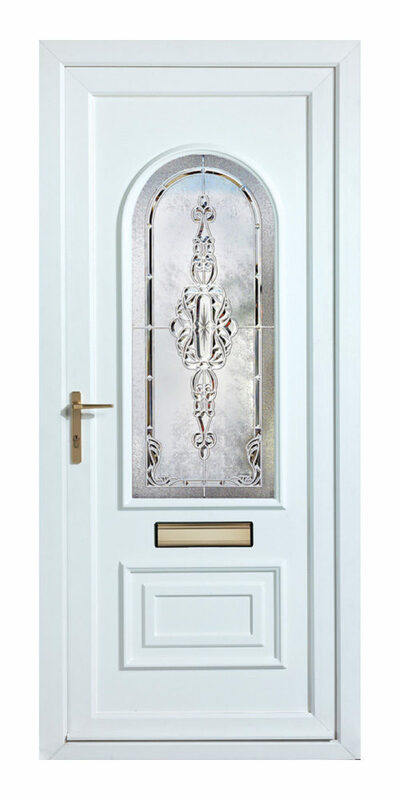 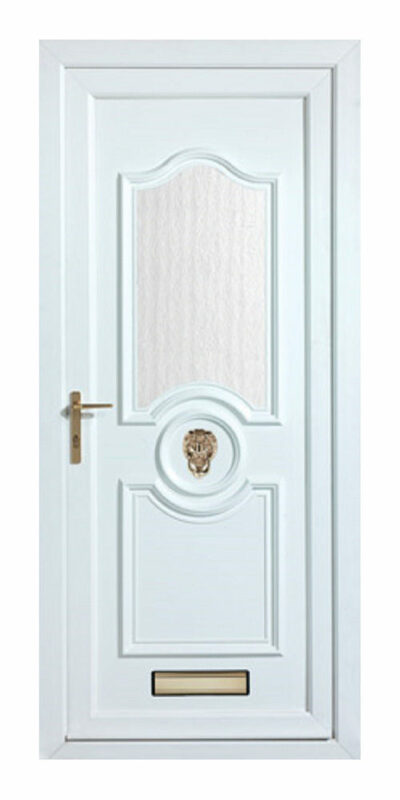 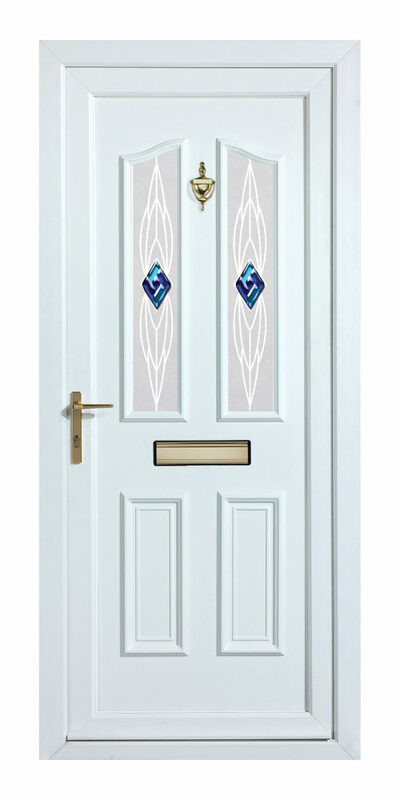 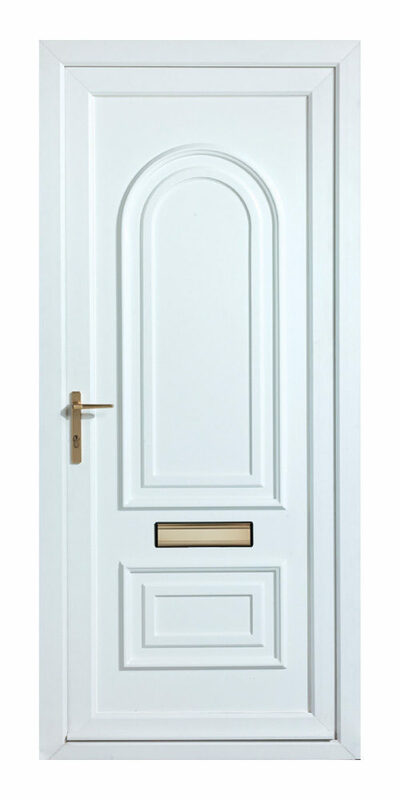 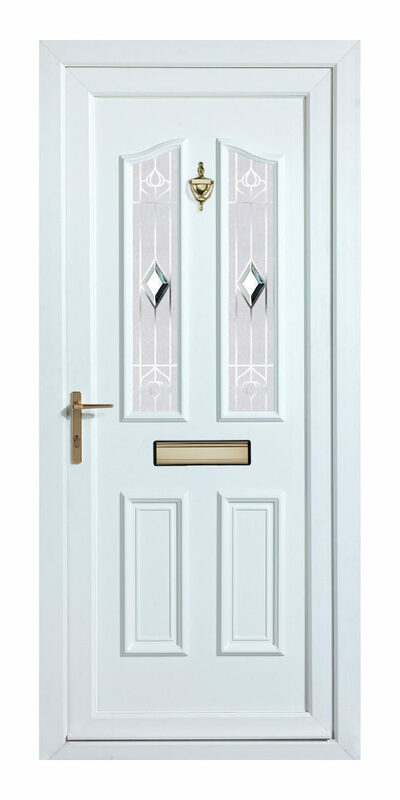 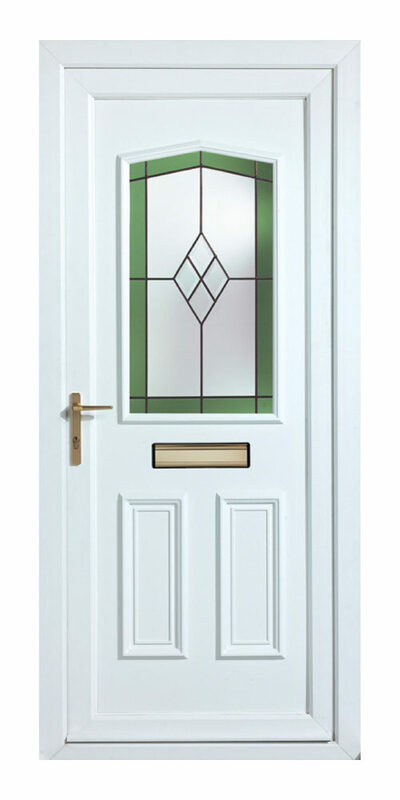 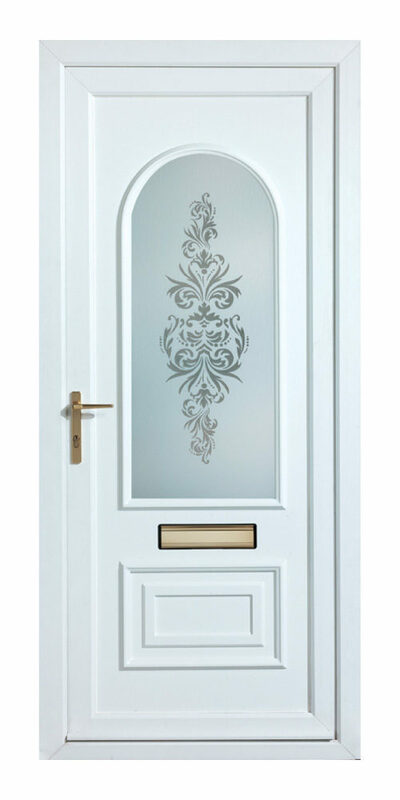 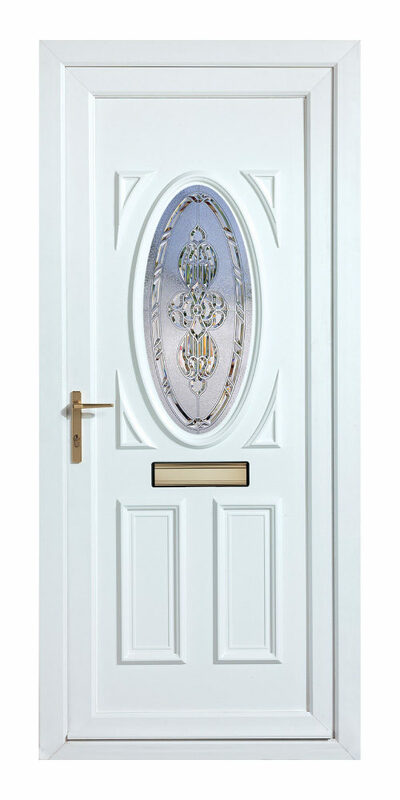 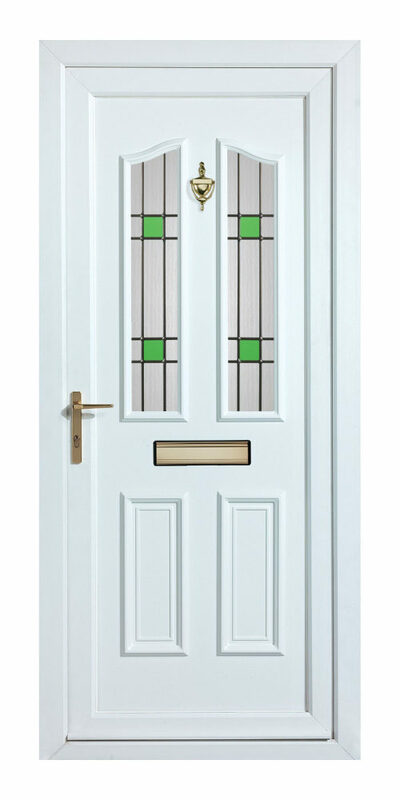 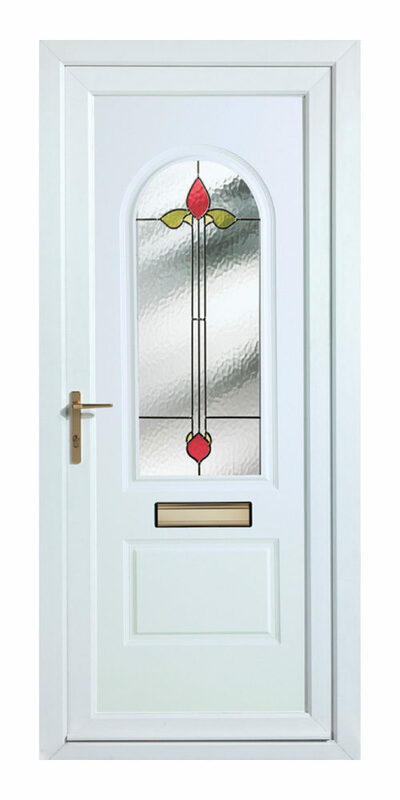 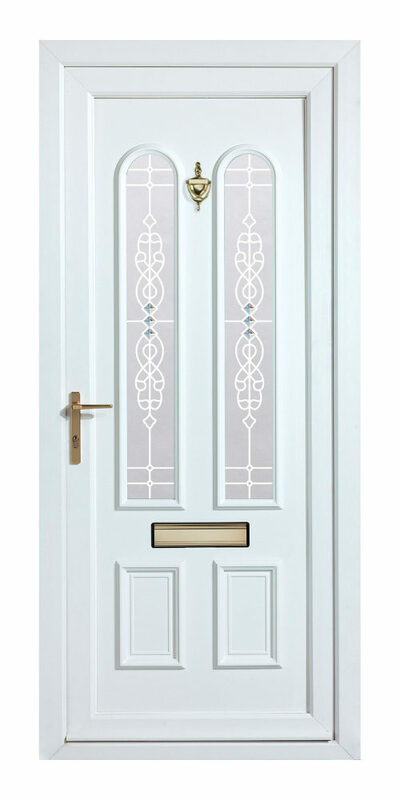 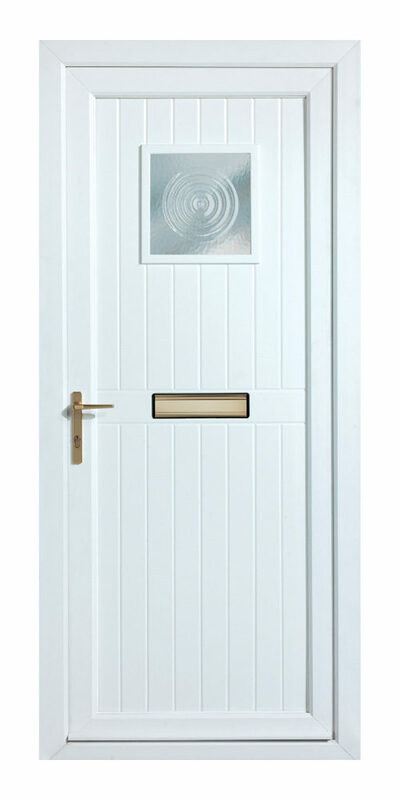 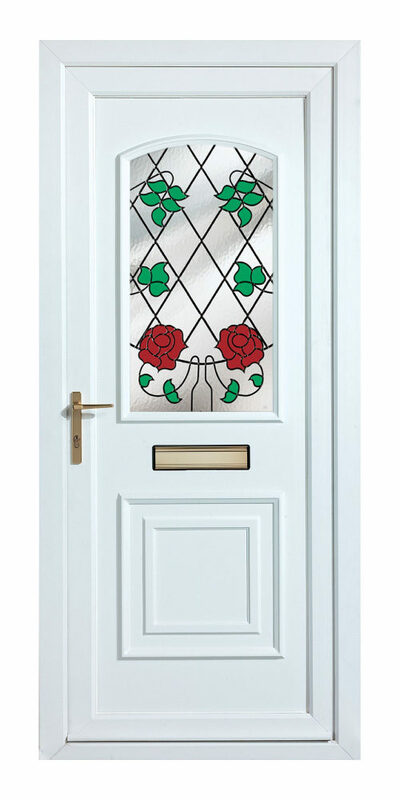 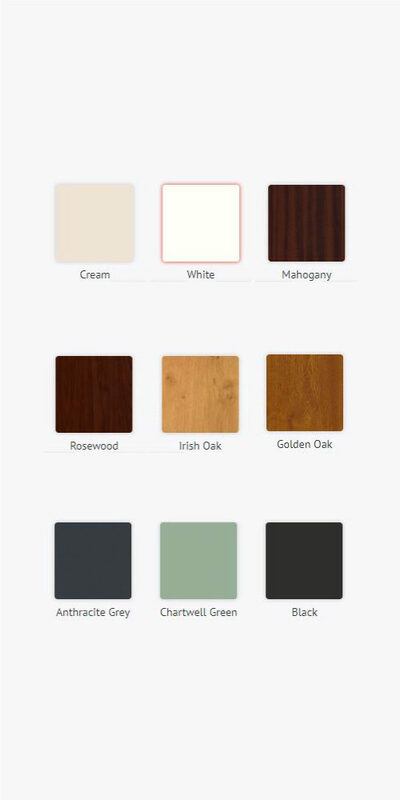 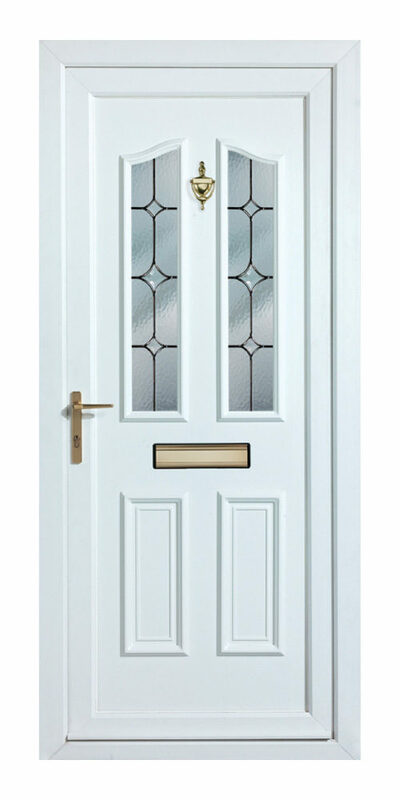 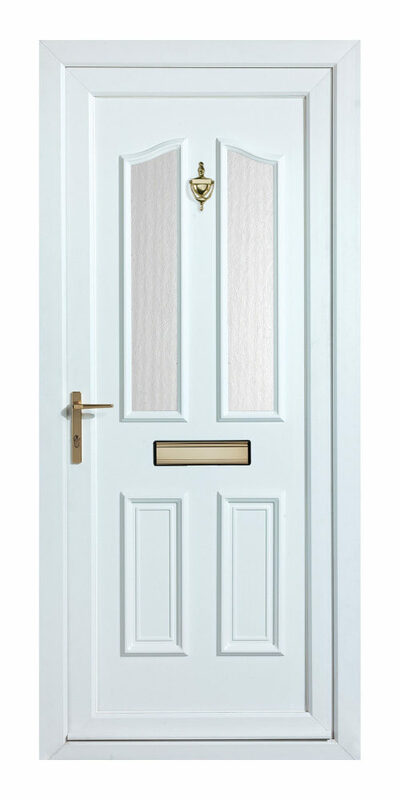 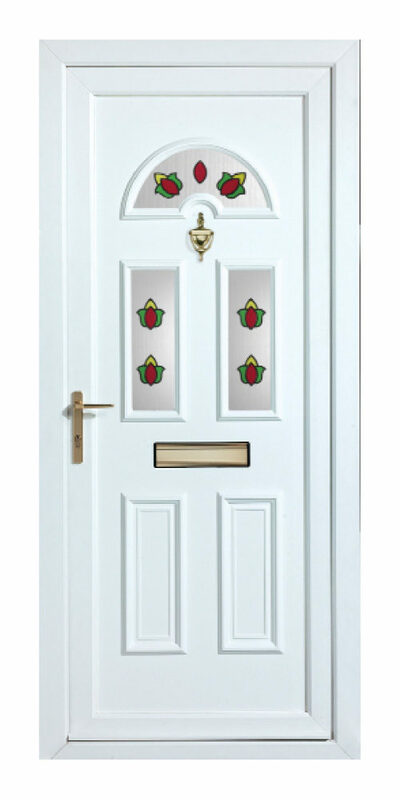 We offer a large range of both traditional and modern designs of PVC front doors. 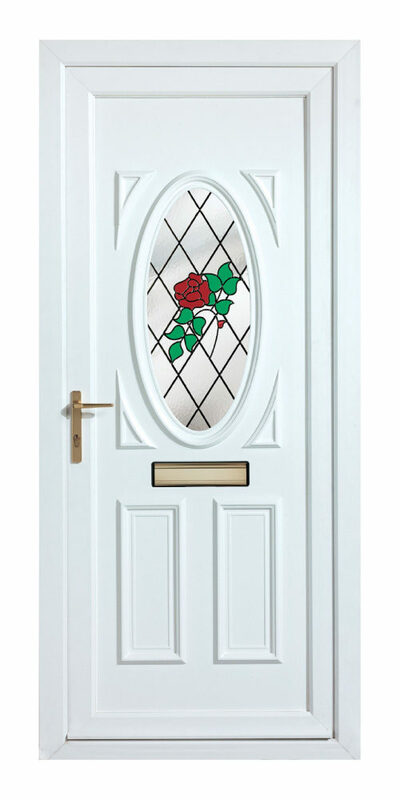 They give our customers fantastic value for money, combined with excellent security and thermal efficiency. 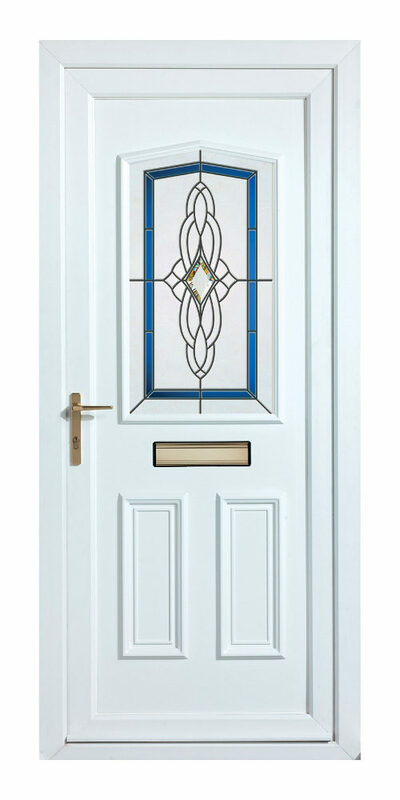 Our popular Options uPVC residential doors are available to a choice of specifications, from full glass panes to glazed doors with a simple midrail, to any one of our decorative panels from an incredible 137 styles! 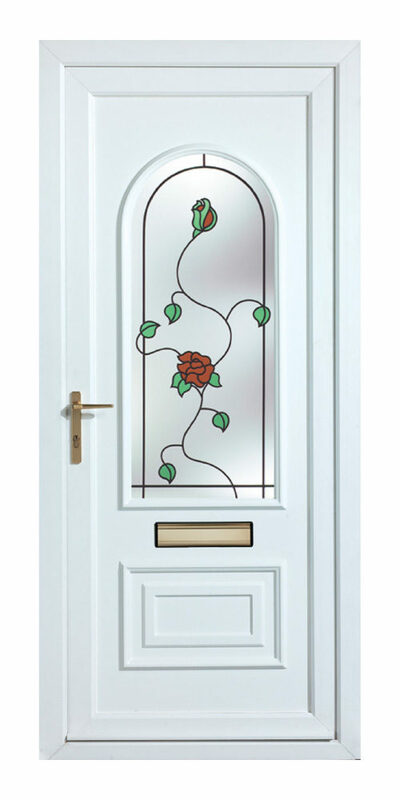 From the huge range of designs of panels you’re sure to find one to suit your taste and your home. 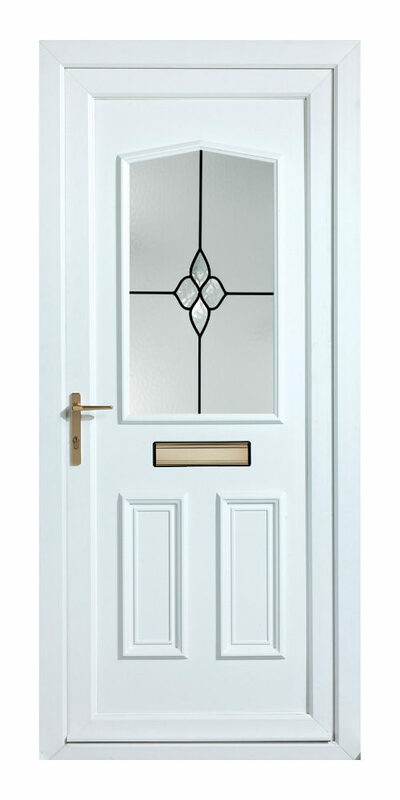 The panels which we incorporate into our PVC front door frames are thermally efficient and can also be reinforced for a high level of door security. 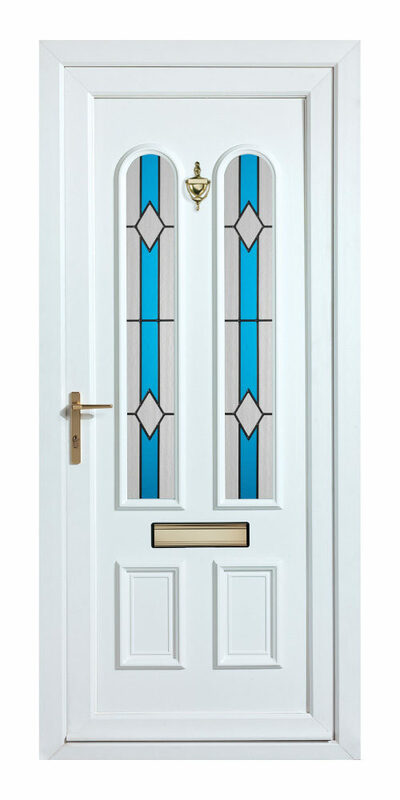 We can supply uPVC panels with a large range of glazed sections, including stained glass options and foils, with matching sidelights.